Retaining wall structures are made to hold back soil for an unatural slope. Commonly used to bound soil for various elevations for ground that has slopes or areas where the landscape is to be shaped and formed for hills and roadways. 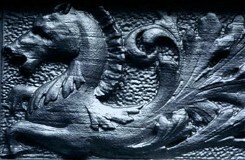 JaraBrothersMasonry.com offers this and much more. We take pride in all of our work. 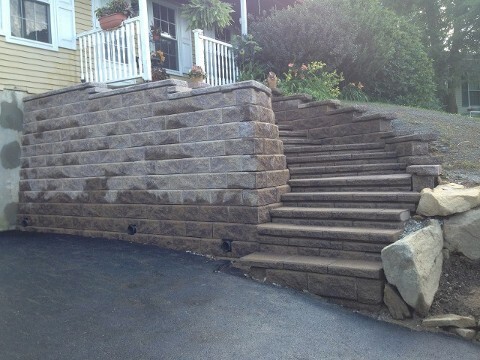 Check out our retaining wall projects in Chester County, PA. Contact us for a free rate quote on any retaining wall project today.